We offer a large selection of high end designer frames, eye glasses and sunglasses. We also offer a wide variety of contact lenses that are guaranteed to suit your individual needs. At our office, we will help you select the style, shape, and color of eye glasses or sun glasses that are right for your eyes. At Victory Eye Care each of our patients will be offered a wide variety of eye glasses so that everyone will be able to find eyewear that is perfectly suited for their individual needs and tastes. We offer hundreds of styles so you can be sure that we will have something to suit you perfectly. 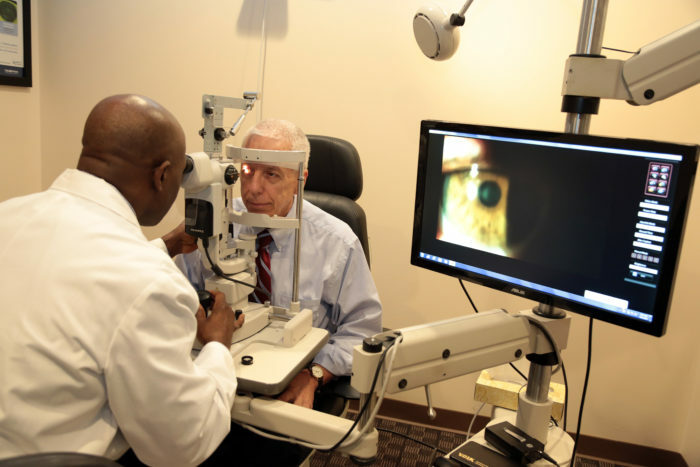 Sight threatening diseases such as GLAUCOMA, MACULAR DEGENERATION and DIABETIC RETINOPATHY often have no visual signs or symptoms initially. 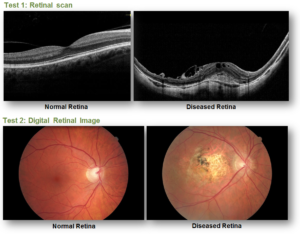 A thorough retinal evaluation is important to identify early disease to preserve your vision for a lifetime. 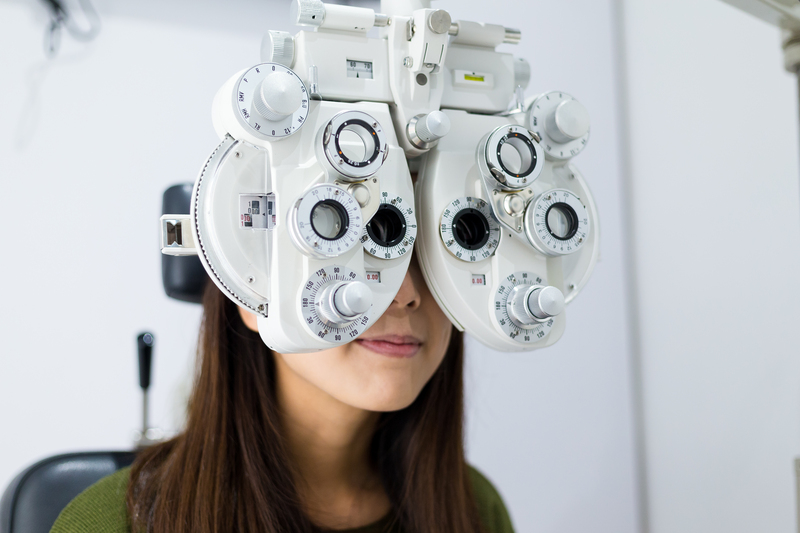 In an effort to provide you with the most comprehensive eye examination, our practice offers the iWellness Retinal Scan and Digital Retinal Photographs for a fee of $49. These images will be reviewed with you by the doctor during your examination today, and will become a part of your permanent medical record to be used to detect microscopic changes over time. The $49 charge is typically not covered by your medical or vision insurance unless being used to actively manage ocular disease. Any questions you have about these tests can be discussed during your examination.